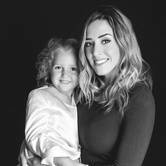 Is your son or daughter interested in dance or gymnastics? Whether it's at a recreational or competitive level, here are some great camps to choose from. Whether your kid has a natural rhythm, or two left feet, everyone and anyone can benefit from participating in a dance class. With so many different varieties to choose from your kid could become the next prima ballerina, or hip-hop superstar! ChatterBlock has put together a killer list of the hottest, kid-friendly dance camps and classes in town. Scroll through and see if anything inspires your kids to get their groove on! 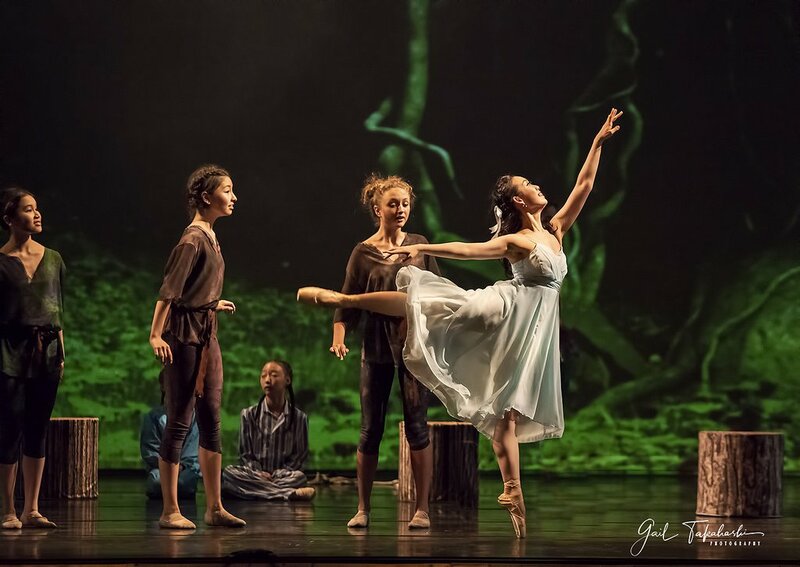 Ballet Victoria (BV) is Vancouver Island’s most acclaimed professional ballet company. Their summer programs include First Dance Ballet (ages 3-4), Primary Ballet, (ages 4-6). Junior Ballet, Jazz and Tap (ages 6-9), Intermediate Ballet, Jazz, and Tap (ages 9-12), Senior Ballet and Tap (ages 12-15), and Adult Ballet, Tap, and Pilates (ages 15+). The Victoria School of Irish Dance offers recreational and competitive Irish dance classes year round for students ages 4 through adult. 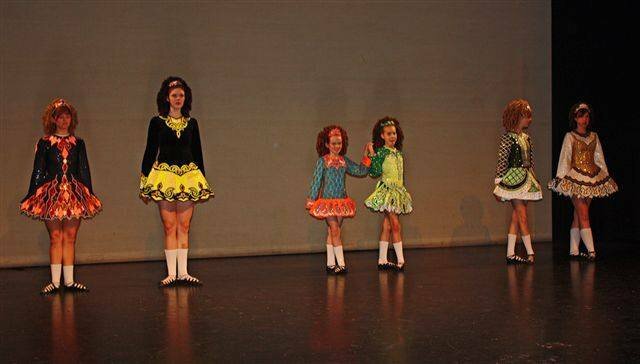 Irish dance is especially beneficial for children because of its unique posture. Through these dance classes, children will improve social skills, boost their confidence, and teach them the value of hard work and discipline. The goal of PDC is to cultivate each child to the fullest extent of their abilities. In a caring and nurturing environment, every student is challenged to reach high levels of technical proficiency. Summer School runs July 11-22 with classes in Ballet, to prepare children for Royal Academy of Dance (RAD) exams. 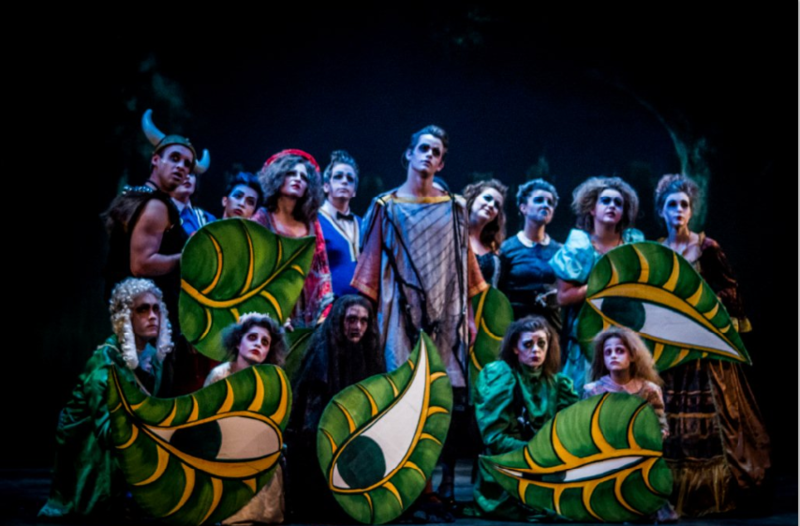 FSMT day camps provide instruction in the skills of stage acting, singing and dancing. The curriculum will also cover crew responsibilities and how cast and crew work together. Every child can benefit from learning about expressing themselves, listening to others, moving with intention, and having fun with theatre. 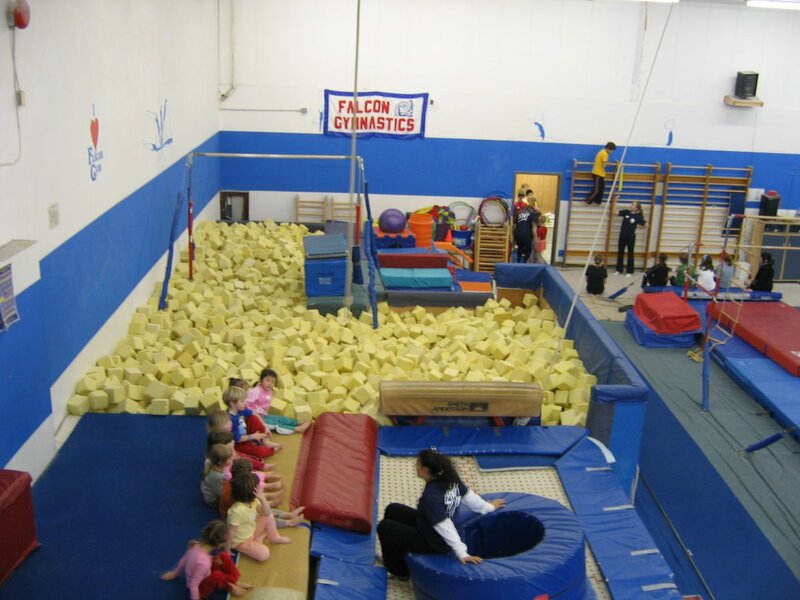 Falcon Gymnastics offers beginner recreational to advanced somersault camps for ages 5 to 14. Full day and half day sessions are available during these 1 week camps. Preschool and parent with tot classes are available as well. There is so much to enjoy and experience from gymnastics, to the foam pit, to the trampoline, and the air track! Inspire Sports Victoria provides excellent programming, in a gymnastics setting, to people of all ages to promote life long physical literacy. They provide the opportunity for athletes and coaches to develop their full potential from recreational levels to Olympic Levels. St. Margaret's Summer Camps are for girls from Kindergarten to Grade 6. Each week of summer camp is robust, with plenty of activity, field trips, and is supported by guest specialists. 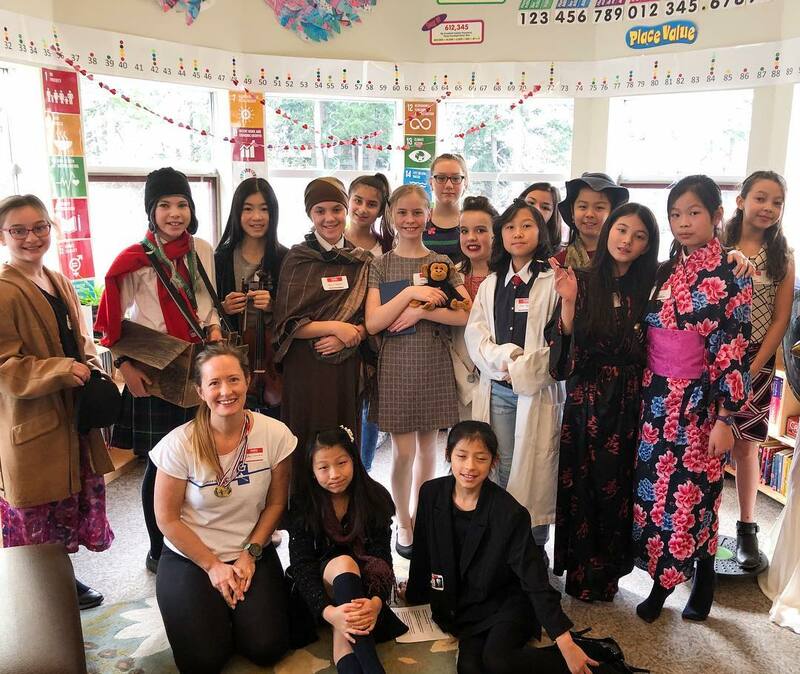 At Kaleidoscope Theatre's Camp Curtain Call, young artists will will explore scenes and songs from a variety of plays and musicals, and use new skills to develop an original play. Camps take place at the Cedar Hill Recreation Centre, for age groups 6-8, 8-10, and 9-12. Participants will master new skills, develop friendships, explore creativity and experience exciting activities. Sport Development Camps include, Basketball, Hockey, Soccer, Swimming, Speed and Agility and Track and Field, Racquet Sports, Tennis, and Volleyball; High Performance Camps include Vikes Basketball Shooting and Competing, and Elite Girls Soccer; and Recreation Camps include Vikes Summer Fun, Vikes Adventurers, Multi Sport camps, Dance, Girl Power, Vikes Rec Cheer Camp, and Mini Vikes. 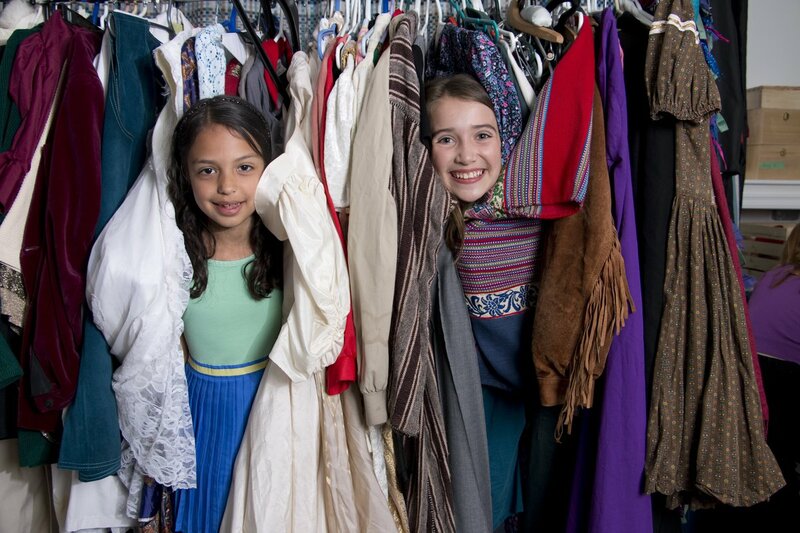 SKAM Studio has offered quality acting courses for children, teens, and adults in Victoria since 1996. This year's Theatre Camps include Young Fun Drama Camp (ages 5-8), Theatre Camp (ages 9-12), Summer Improv Jam (ages 12-16), Theatre Performance Camps (ages 12-16), and Film Camps (ages 8-11 and 12-15). This year the Summer Intensive course will include classical ballet, contemporary dance, and body conditioning. This is a great opportunity to try new choreography, improve technique and fitness, while enjoying new and old friendships in a supportive atmosphere. Dance on It has been offering dance and fitness classes for all ages since 2008. 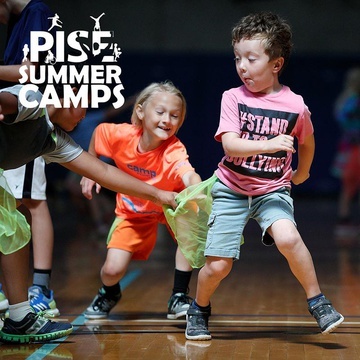 This year's summer camps include Kids R Fit 4 It Sports Camp (ages 7-13), Let It Shine Performing Arts Camp (ages 6-11), and a Summer Dance Intensive (ages 10+ with previous dance training). Camps specialize in many forms of dance including street jazz/hip-hop, RAD ballet, modern, contemporary and jazz. For competitive dancers, classes in pointe, stretch, choreography and more will also be explored. Camps for the youngest dancers include crafts and games. Dansko offers a variety of fun summer camps to get your children grooving to the beat. Preschool age to teens, from beginner to advance and half days to full days. 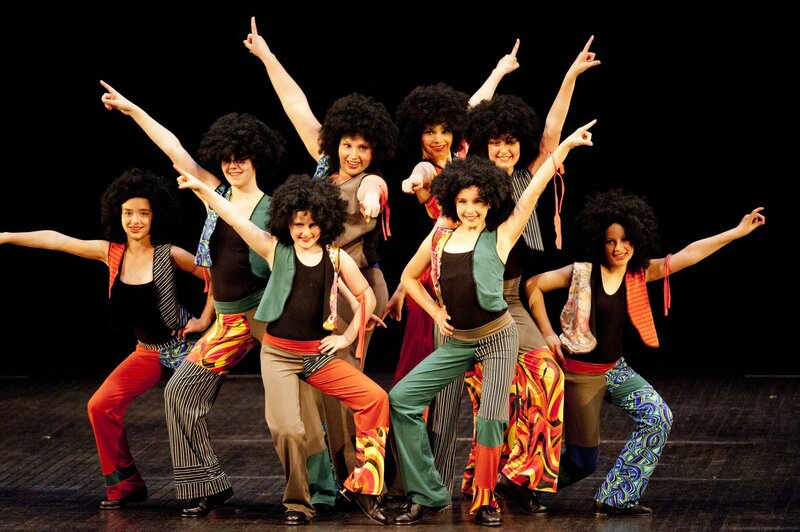 Dance styles offered are: Ballet, Jazz, Tap, Hip Hop, Musical Theatre, Lyrical and NEW Acrobatics. Victoria Gymnastics' summer camps are structured to ensure that kids benefit from maximum activity while having the best time possible. This is achieved by circuit set-ups on each apparatus upon which specific skills or progressions are exercised. The nationally certified staff will introduce exciting new skills that encourage balance, coordination, flexibility, and strength to experienced and beginner students. 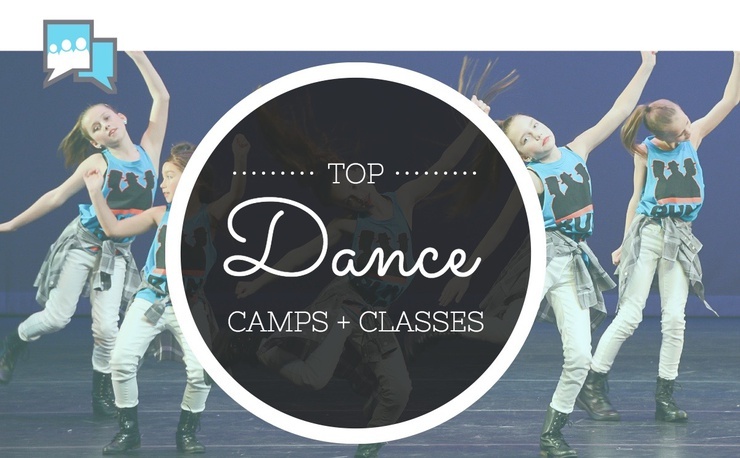 Did you find any awesome dance camps or classes for your kids? We hope so! If not, do not despair. We have hundreds of other amazing camps and classes to browse through.  Discover more here.